Not Cool Turn10: Forza only has 14 tracks. 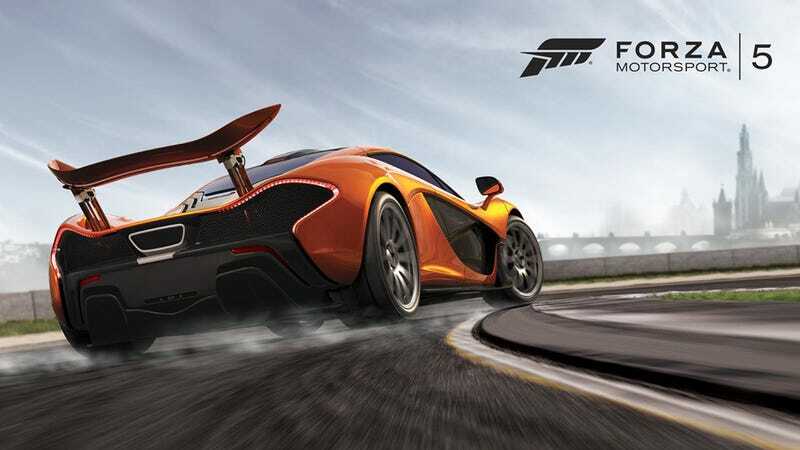 According to Eurogame, Forza 5 will only have 14 tracks, down from 26, with notables such as THE RING and SUZUKA gone. Also we drop from 500+ to a little over 200. Just Found out the Ring will come as a DLC in January. No word yet on whether or not it will be free. Lets be honest, of course it will cost.